Eyes are a very important sensory organ and their proper care is very important. Getting them checked if you are facing any kind of problem is a must because they are very sensitive organs and need proper attention. Especially with children, it needs to be given more attention and special focus because if they are having any sort of trouble in viewing or there is any other irritation related to the eyes, you should immediately get them tested. 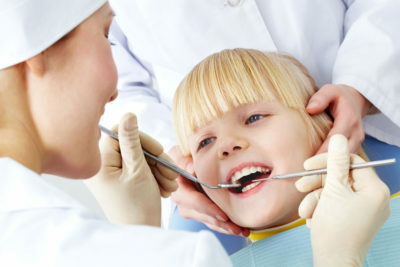 Nowadays children’s optometrist is highly qualified and has a great experience. If your child is facing serious problems with the eyes, then it would be a wise decision to take him to the optometrist. Optometrists are not doctors but they are experts in treating vision problems and certain eye conditions. They can check if your child has developed any eye related problems or do, they require glasses or not? They are health professionals and they undergo an entire course in optometry in universities and have to study equally well about the human eye. When your child is complaining of not being able to see the blackboard in his school properly or his vision is getting blurred and he is unable to read those small writings and notes from his books then it is a matter of concern; this indicates that you need to rush your child to the optometrist. 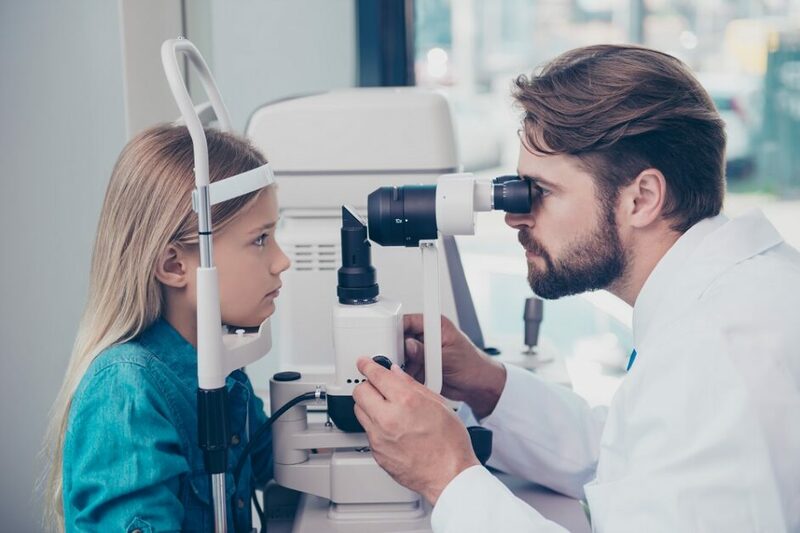 Children’s optometrist can figure out what exactly the difficulty is such as long-sightedness or short-sightedness or astigmatism or squinting or any other issue. These problems of the eye are very common amongst children and nowadays are on the rise as well and most kids we see are wearing glasses or seeking help from optometrists to get these cured. Before you are visiting the optometrist, make sure that you have valid reasons to visit. Try and figure out what are the troubles your child is facing; also try and figure out within how many days you can get an appointment because children’s optometrist usually have their own private practices or have tie-ups with retail shopping centres and these places can be really crowded; also check on the cost and their fees because optometrists mint a lot of money and charge hefty amounts. It is better to do the research that is due on your part. Optometrists do the special test with special equipment and arrangements to figure out the problem; they sometimes make use of the special computers that are designed for computerised eye testing which yields better results. 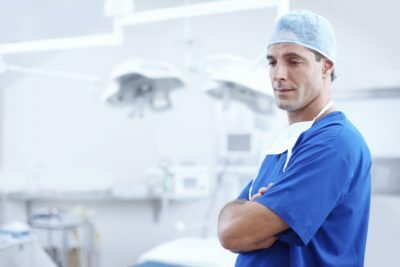 Sometimes when they feel the medical condition is serious and they won’t be able to fully detect the cause, they refer you to an ophthalmologist. It is very important to get your eyes checked every now and then, especially if you are already detected with an eye problem. In such a case, it is necessary to get it regularly checked. It is important to do so because if you aren’t regular with your eye check-up and your power keeps increasing then it may lead to other serious eye problems. Vision impairment and eye-related problems should never be neglected, and you should as soon as possible visit a children’s optometrist; the sooner the problem is figured out, the faster the treatment can start, and you will be benefitted the most out of that. Optometrists do not get much recognition or acknowledgement, but they are the first people we go to whenever we are facing any eye-related problem, so it is advised that the sooner the better for you it is. Previous article What’s wrong watching television in the dark? Next article How to Improve Your Child Language Problems?? ?